In accordance with the order of Transport Security Administration (TSA) the passengers flying to/from the US will be banned from carrying powdered substances exceeding 350 ml in their hand luggage. Examples of powdered substances are flour, sugar, coffee, spices, powder milk and other similar products. If the passenger is not required such substances during the flight passengers are advised to pack powdered items in their checked luggage. Medicines (powders) and baby formulas exceeding 350 ml can be carried in the cabin of the aircraft, provided that they are sealed. Products purchased in duty-free zones at the airport are allowed for carriage provided that they are sealed, as well as if there is a receipt confirming the purchase. Note that the regular direct flights on route Baku–New York-Baku are carried out from Heydar Aliyev International Airport. 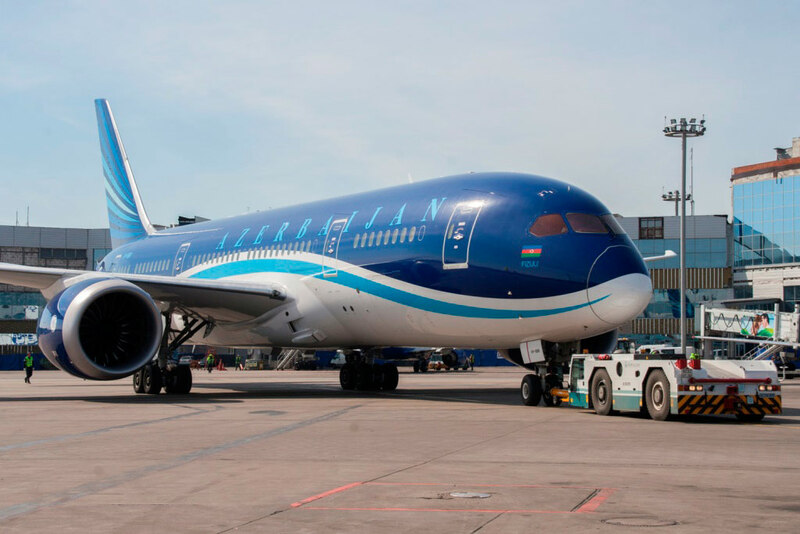 The flight J2-101 / J2-102 AZAL is carried out twice a week on Mondays and Saturdays on Boeing 787 Dreamliner. Aviation Security employees of Baku and New York Airports will strictly control the carriage of prohibited substances in hand luggage. “Azerbaijan Airlines” kindly request the passengers to take into account the new rules of carriage of baggage.